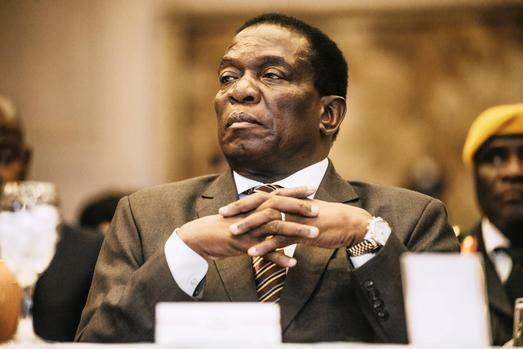 Despite the much-publicised news by the state media that President Emmerson Mnangagwa has been elected Deputy Chairperson of the influential SADC Organ on Politics, Defence and Security Co-operation, new suggestions say this is fake. Rather members of SADC are countries and not individuals, according to a tweet by Professor Jonathan Moyo, a former cabinet minister during Mugabe’s rule. President Mnangagwa deputises Zambia’s President Edgar Lungu, who took over Chairmanship of the Organ from Angola’s President Joao Manuel Lourenco. Sadc made the announcement in a communique at the end of the summit. Namibia’s President Dr Hage Geingob was elevated to Sadc Chairperson, with his deputy being Tanzania’s President John Magufuli. Reads the communique: “Summit elected HE Dr Hage G Geingob, President of the Republic of Namibia as Chairperson of Sadc, and HE Dr John Pombe Magafuli, President of the United Republic of Tanzania, as incoming Chairperson of Sadc.